The Danish Port of Esbjerg is seeing positive tendencies within the ro-ro segment. In 2018, ro-ro cargo volumes reached the highest level in five years, and trailer cargo rose by 5.2 per cent. This reflects a clear trend of cargo being moved from road to sea. The congestion crisis on European roads is a contributing factor. The enormous pressure on the narrow Dover-Calais corridor between Europe and the UK, which Brexit risks exacerbating, underlines the severity of the problem. There is an acute need for alternative routes and the European level of interaction between the various forms of transport must be strengthened. 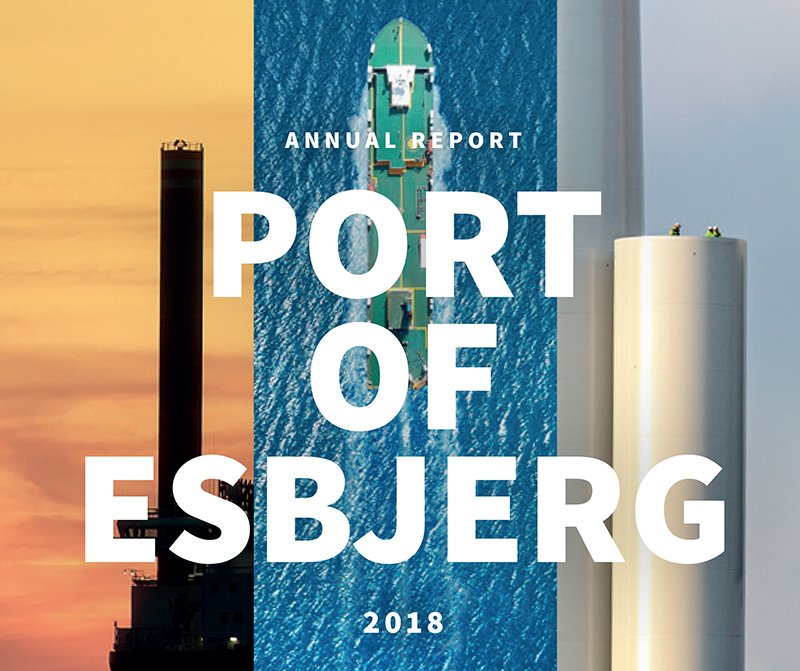 The Port of Esbjerg has the space, facilities and location to be part of the solution.